Born and raised in Long Beach, California, Teresa moved to Colorado 2017. 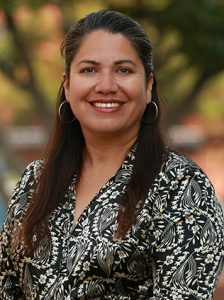 Prior to joining Weststar, Teresa worked as an administrative assistant in Santa Barbara, California, where she worked for Casa Pacifica Mental Health nonprofit. When not at the office, Teresa enjoys being outdoors.